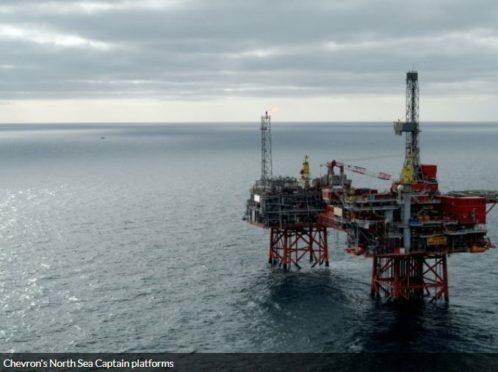 North Sea oil and gas production reached a seven-year high in 2018, according to new figures. A report from the Oil and Gas Authority (OGA) showed more than 25 million extra barrels of oil and gas were produced last year compared to 2017. An average of 1.7m barrels of oil equivalent (boe) were produced per day, an increase of more than 4% from 2017, and the highest level since 2011, when a rate of 1.81m boe per day was achieved.